Small doesn’t have to mean less. 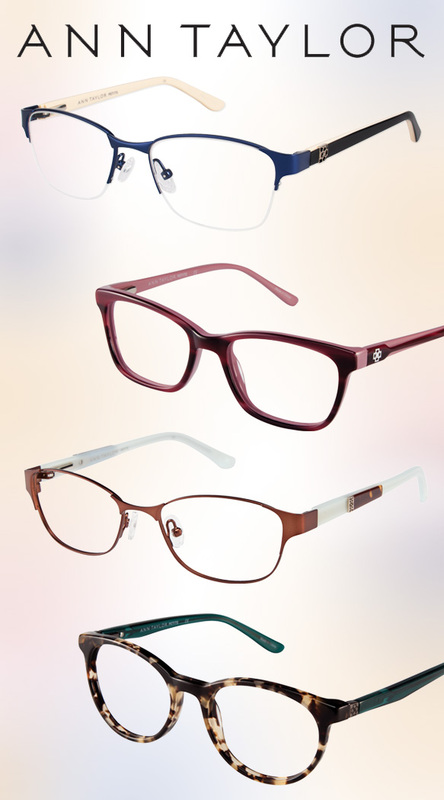 Ann Taylor has made that clear with the exciting launch of their petite eyewear collection. Tailored to the chic modern woman, this line offers details that complement a smaller face and delicate features – but that doesn’t mean any style or finesse was left out of their designs. Rounded edges keep trendy rectangle silhouettes structured without being too angular, and tortoise shell facets as well as brushed metal temple details add just the right amount of elegant flair. Multiple colorways create a wearable line that includes soft neutrals paired with luminous copper, matte black and navy blue. Feeling a bit more adventurous? Opt for the cranberry mixed with dusty rose or bold emerald green with an eye-catching print. No matter your personal style, you can find your perfect fit below.